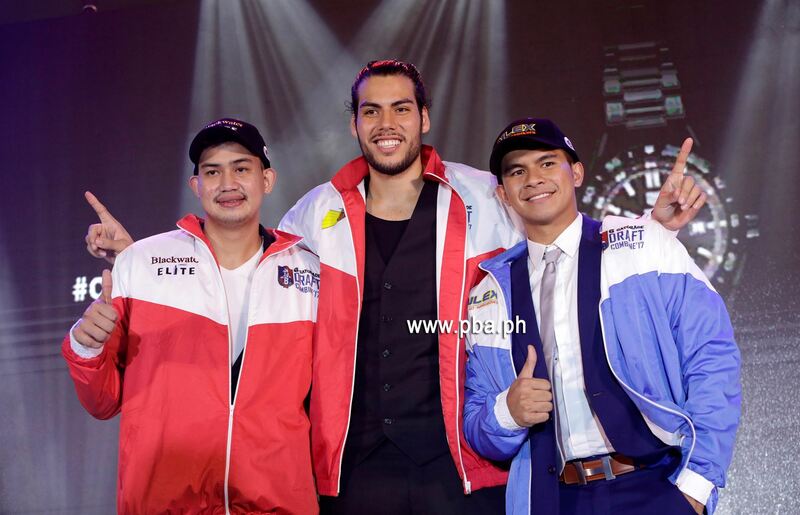 Last Sunday, the PBA welcomed it’s newest batch of rookies. Forty-three names were called in the activity area of Robinsons Manila aka the Disneyland of PBA dreams. The door had been opened and it’s now up to these hopefuls to direct their careers towards their desired paths. For these rookies, it’s impossible to escape the air of pressure begging them to live up to expectations. And since we here at SLAM PH are such nice people, we’ll add more expectations by presenting our unconventional awards to the 2017 PBA draftees. The Alaska Aces selected Potts with the sixth pick of the second round. Overall, he was 18th in the draft. I thought he could have gone far earlier. But then names like Mac Tallo and Jon Gabriel popped up in the first round, forcing Potts to sink to the next round. However, it could turn out to be a blessing in disguise. Davon ends up with a team that could use someone in his position. With San Beda and with Cignal, he was their caffeine kick off the bench. That makes him a good fit for the Aces’ energy-driven system. There’ll be two things he’ll need to pound on: defense and consistency on his jumper. If there’s something the this kid has proven, it’s that he can jump. In the UAAP and in the D-League, Palma drew crowd reactions by simply skying for rebounds. I bet he can also use that leaping ability for something else. Perhaps, 360 windmill? Okay, maybe not that difficult of a dunk. But for sure, he would be fun to watch in the dunk contest. He should be able to pull of some tricks with how high and how long he stays in the air. His ability to score was his ticket to the PBA. He put that on display in the couple of conferences he played in the D-League. But while he can also produce points near the basket, Herndon’s strongest weapon will have to be his outside shot. I saw him knock down open threes, threes with a hand on his face and threes under pressure, with the game on the line. He can knock those down. Ever since he was a kid, Kiefer played for teams that were built around him. 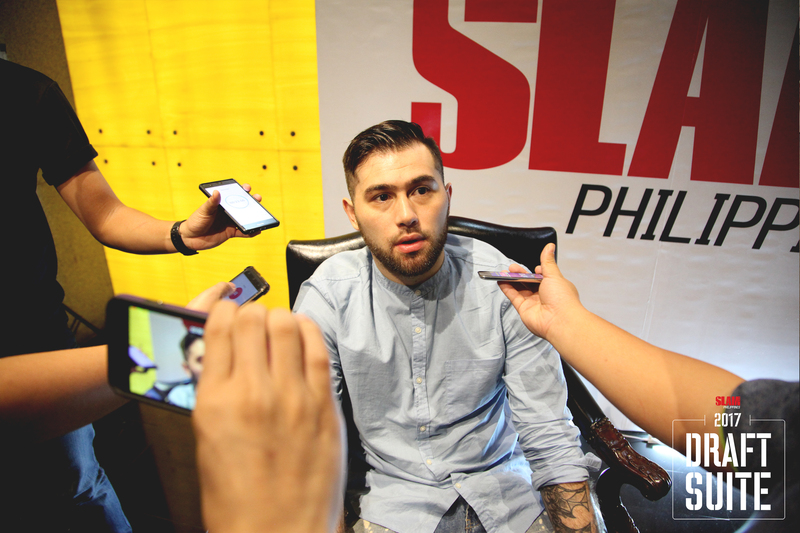 It wasn’t just a privilege that was attached to being the son of a former PBA player. It was something he earned with the combination of his natural athletic gifts and the work he puts into his game. Kiefer is the kind of player you want leading your team. That was already true before. And with what he showed in the recent Jones Cup and the FIBA Champions Cup, that statement holds more truth now. There’s a lot of young talent in NLEX right now, but don’t be surprised if it’s this rookie that eventually emerges as the main man. When Jeron was playing in the UAAP, he was known as the King Archer. La Salle relied on him to put the ball through the hoop, and he delivered more often than not. Scoring was obviously his best asset. However, in the two conferences that he played in the D-League, Jeron showed something else. He proved to everyone that he was just about the points. That his game had evolved. Teng was an all-around beast. He set a league record of three triple-doubles in one conference. His last conference’s averages were 22.2 points, 6.9 rebounds and 5.8 assists. But heading into the PBA, Alaska will need the scoring prowess of Jeron. And that’s what he’ll have to bring. Of course, all the other contributions will be appreciated too, but his points production will matter most. 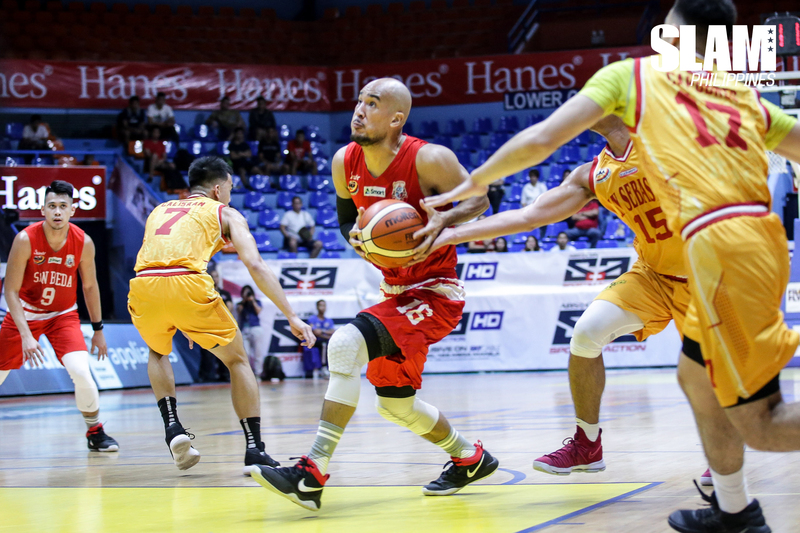 His body has long been ready for the big league and he shouldn’t have much trouble adjusting to the physicality of the PBA. 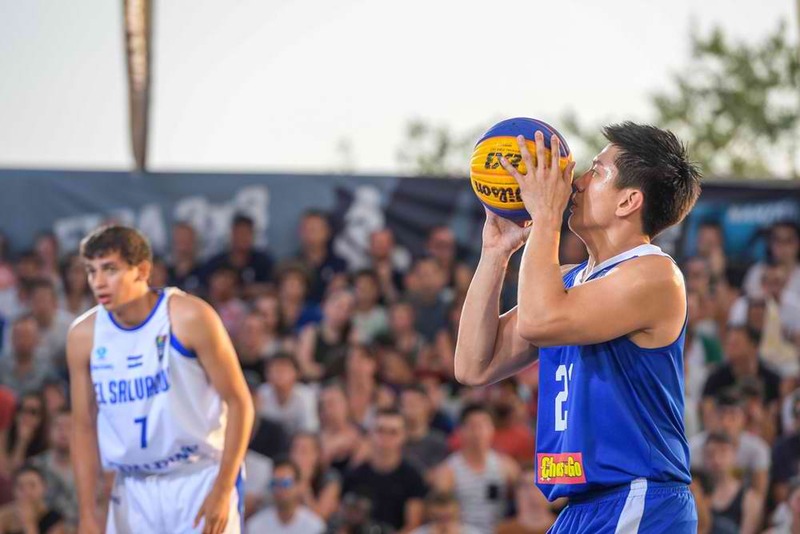 Before entering the PBA, Raymar built himself up by gaining international experience. 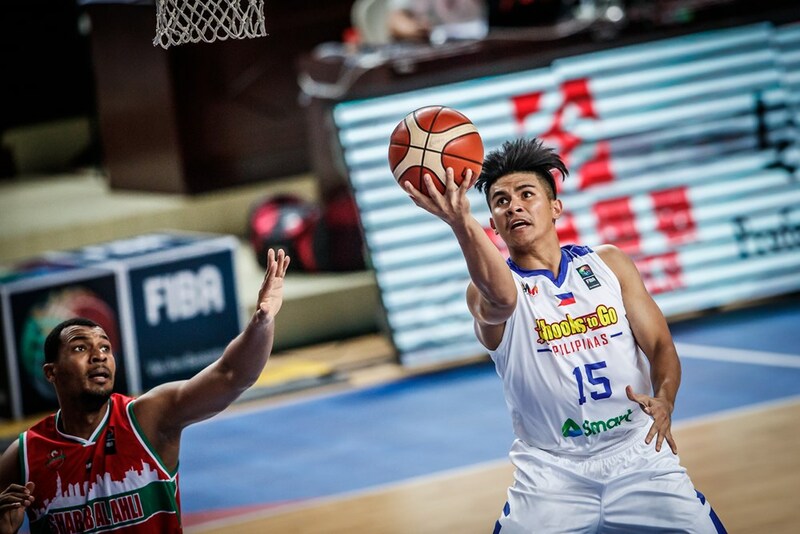 On top of his stints with Gilas Pilipinas in the Jones Cup and the FIBA Champions Cup, he also played in the Grand Borneo Invitational Challenge in Malaysia and the Asean Basketball League. In those tournaments, he was exposed to bigger competition – especially with the imports of the ABL. Jose was already a solid rebounder. Remember that 20-20 game he had with FEU before? He also averaged a double-double in the D-League, leading to an MVP award. But the experience he gathered around Asia only makes him more ready to become one of the best rebounders in the PBA. But of course, he’s going to have to go through June Mar Fajardo. No surprise here. Christian, the most coveted newbie in the recent draft, joins an already stacked team in San Miguel. Instead of being the best option in stopping a four-time MVP, he suddenly becomes the back up – or maybe even the on-court partner. Imagine that. Standhardinger and Fajardo sharing the court. How the heck do you get rebounds from those two giants? For as long as there’s a June Mar Fajardo in the league, it will be tough for any other big in to win MVP – especially if you’re his teammate. As great as Christian is, June Mar has been the league’s most dominant force over the last four years. It would be smart for San Miguel to dwell in that. This favors Ravena. He’s in a situation where he can excel now or in the immediate future. He will be NLEX’s main point guard and it really won’t be long until he’s given the keys to the team. The first step for Kiefer? Help turn the franchise into a winner.